What’s In Your Protein Powder? 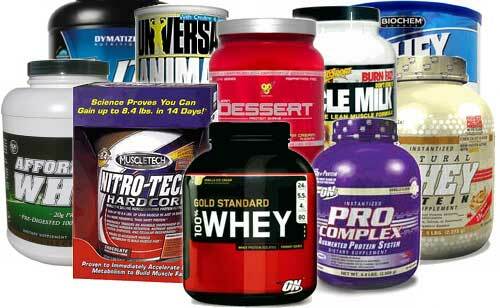 Protein powder is a great way to supplement your daily protein intake. Most protein powders promise about 20-25 grams of protein, per serving, give or take. Unfortunately, the supplement industry is not appropriately regulated (the FDA doesn’t stipulate how manufacturers report a product’s protein content) and, as a result, you may or may not always get what the label promises. Independent testing confirms that some protein supplement brands use added ingredients to “spike” their protein test results, making it appear that the product contains more protein than they actually do. Here’s an informative article, originally published in Nutraceuticals World, that provides the “how to” as it relates to calculating a product’s protein content. Look for independent, third-party quality control and purity testing when choosing your protein supplement. As a general rule, if it takes more than one scoop of protein powder to get the 20-25 grams promised on the label, find another protein powder — it’s got too much unnecessary “stuff” in it.